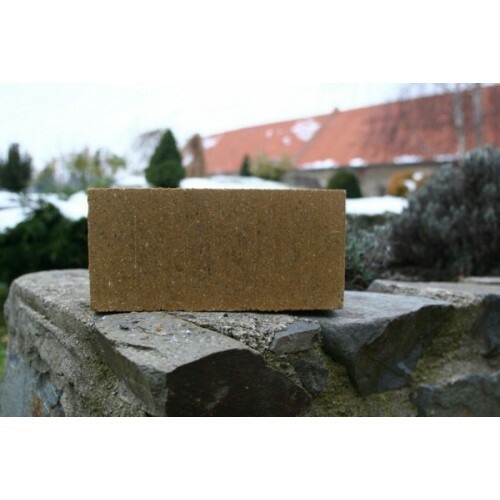 Compressed land unburnt blocks CEB 102 unstabilized (cement-free) produced in the Czech Republic. * Ingredients: natural sand, clay, no other additives. 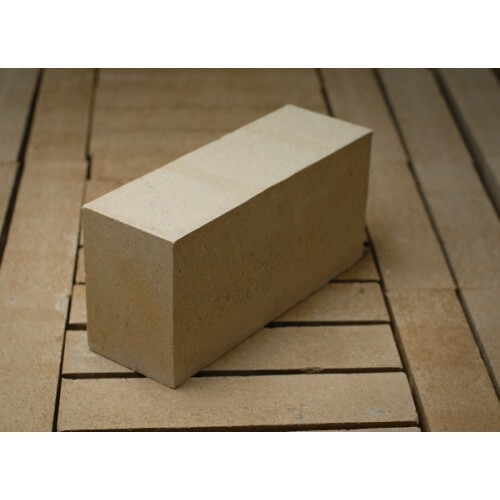 * Application: The gypsum bricks are designed for 40 cm thick internal and external non-bearing masonry, covering high requirements for thermal resistance and thermal power on the wall. Recoat 181 - Wooden Eco Plastering 57.40лв.